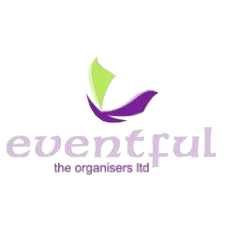 Eventful is well positioned to cover a wide spectrum of events. We insist that things can be done properly in Nigeria and do not compromise our standards. Event planning and management is a creative and challenging undertaking, whether the event is for thousands or for a handful of guests. Eventful prides itself on its ability to think through the whole event process and deliver a proposal, through design, theme, maximizing impact of your brand, developing a budget, hiring of providers, venue set up, managing the event, to post event reconciliation. Our 16 years of experience in the Corporate event space positions us to deliver outstanding corporate event management services, as we understand that events objectives must be met and event surpassed all within an agreed budget yet generate a positive return on investment. We understand that the quality of an organization’s events resonates the corporate brand. Our professionalism and meticulous attention to detail ensure that most of our corporate clients are repeat clients, a testament we believe to our competence and expertise! 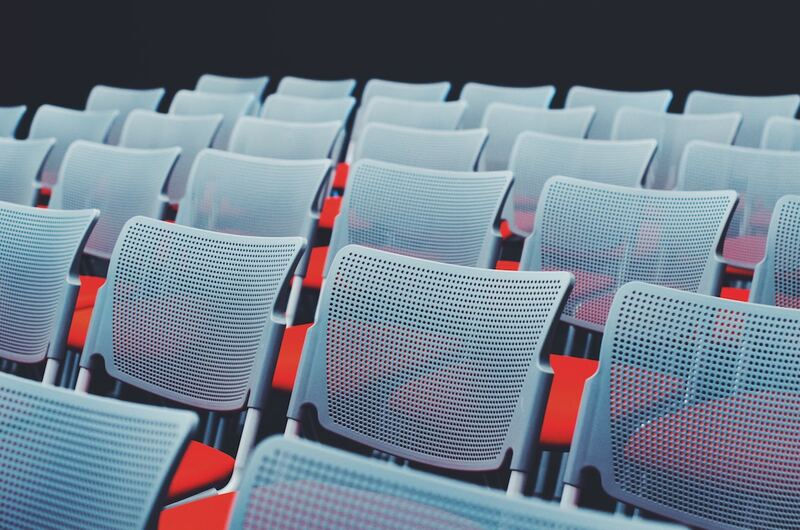 Conferences are our niche area of expertise. 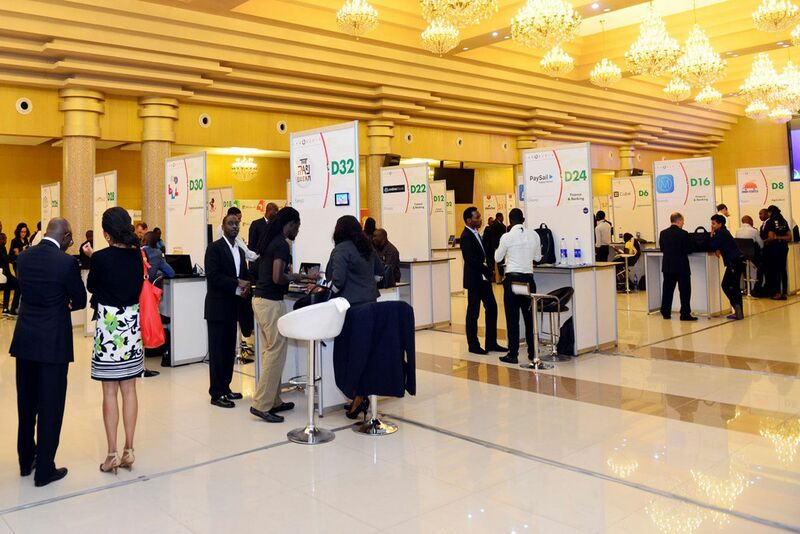 We pride ourselves on organizing high-quality conferences for local and international delegates. Our experienced team of event coordinators has over the years developed considerable expertise in the meet and greet logistics, delegate registration, and the management, supervision of banqueting, tea breaks etc. We Leverage on our extensive networks and we are well positioned to assist in engaging conference speakers on your behalf. 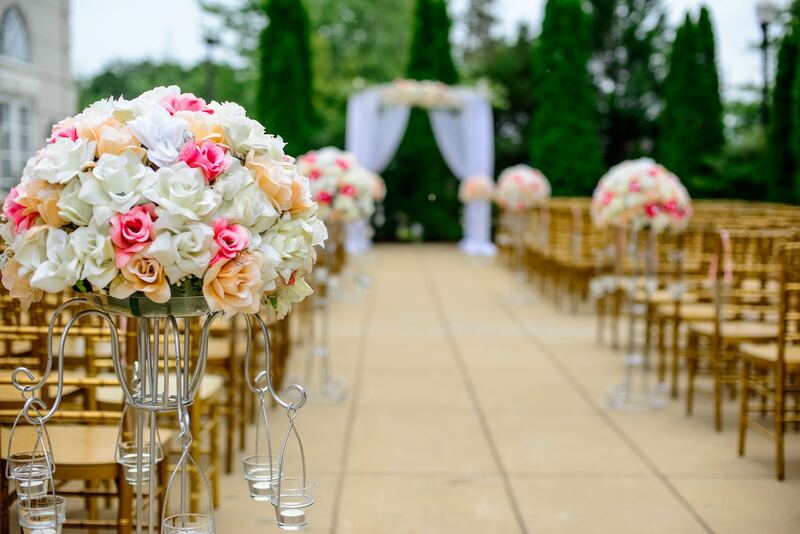 We deliberately organize only a few high quality, high profile weddings a year, because we dedicate considerable time and resources to ensure your dream day is absolutely perfect. , Weddings are sacred events of great emotional — importance to the bride, groom and their families. We delegate a coordinator to attend to the family on a virtually a 24 hours, 7 days a week availability basis. The coordinator truly lives and breathes the details of your wedding for the time we are working with you. We do not churn out weddings as though they are commodities produced at a factory! The amount of time we spend planning with the family and understanding their heart’s desires so we can give an authentic interpretation to their dreams, this allows us focus on just a few weddings a year. We aim for perfection. We would rather compromise on the fees we would earn from arranging several weddings, than detract from the level of attention we can pay to your needs. From theme and concepts through décor, vendor selection, and guest management. 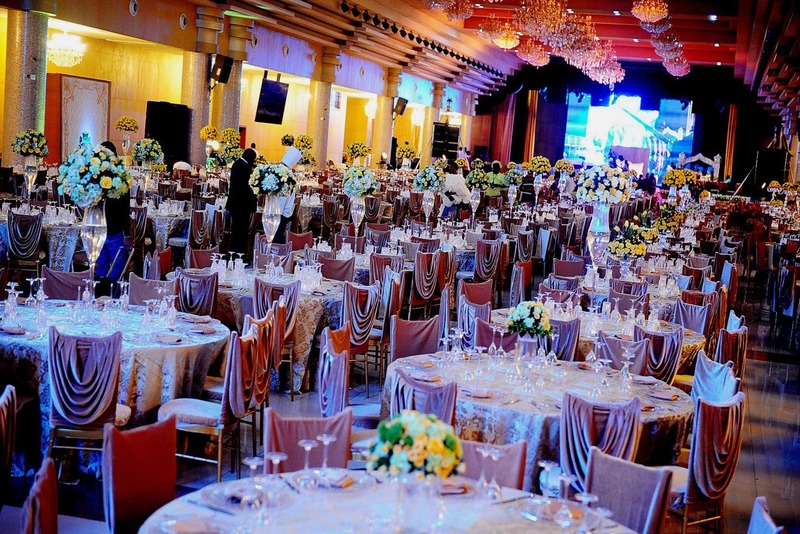 Our Events Celebrations team is renowned for organizing extraordinary parties. We are happy to work within your budget and always give a realistic assessment of what value you will get for your money. We take time to understand our client’s objectives for the party and whether you desire understated elegance or over the top grandiose, we will pull together our resources, choosing vendors that will work towards your goal and make your party “the party of the season”. Whether it is a birthday anniversary, funeral party, gala or a dinner or just a “let’s celebrate” party, we have just the team to ensure it rocks!